Mobile Health Clinics is a social business that focuses on delivering quality healthcare services to under-served communities. We customise our solutions with our clients and support them through operations – ensuring sustainable, cost-effective mobile healthcare initiatives. Alongside industry experts, Mobile Health Clinics has already developed some key solutions that we invite more partners to get involved in. None of these solutions addressing the problems you hope to solve? We can work with you to customise your mobile healthcare solution with our support and understanding of mobility. 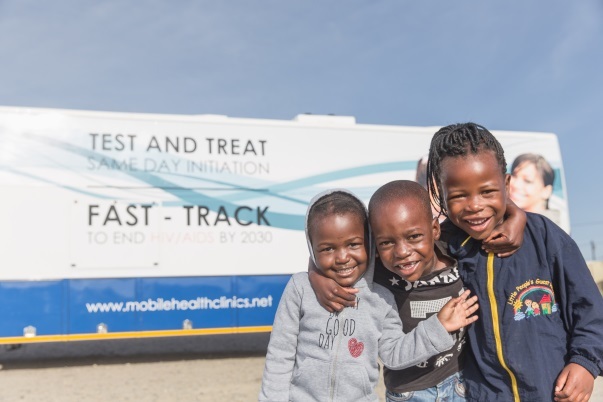 Mobile Health Clinics has developed a mobile laboratory and clinic solution that enables HIV testing services and ARV treatment initiation – all within two hours of a positive HIV test reading. 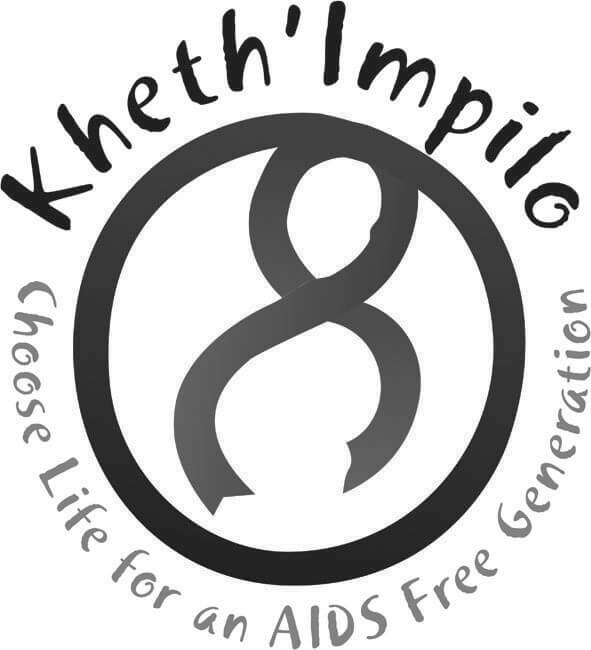 The sister company of Mobile Health Clinics, Mobile Schools Health, delivers preventative healthcare services to under-resourced primary schools across South Africa. 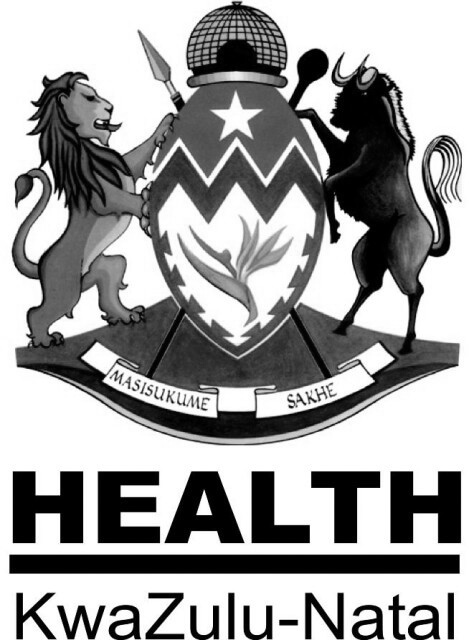 Healthcare services focus on optometry, primary healthcare and oral healthcare. We’re so much more than a manufacturer. Mobile Health Clinics is solution driven, meaning we don’t just want to get our vehicles on the road – our mission is to ensure they’re making a real difference to the individuals and communities they reach. 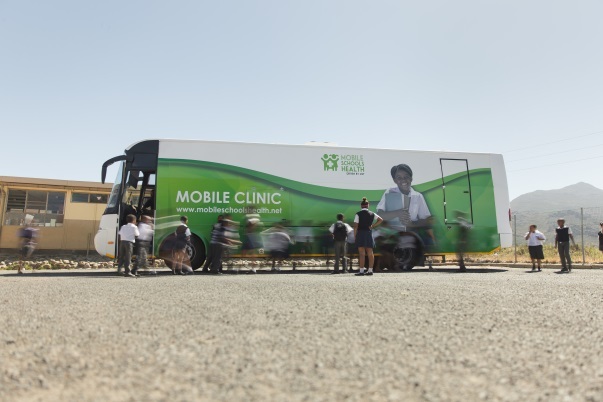 With depots across South Africa, Mobile Health Clinics designs, builds and maintains our large-scale mobile clinics in-house. Each of our solutions has a dedicated project management team. On-board medical staff can be employed and managed on your behalf. In-house technology tools facilitate collaboration and keep you in the know with unique insights into your mobile healthcare solution. 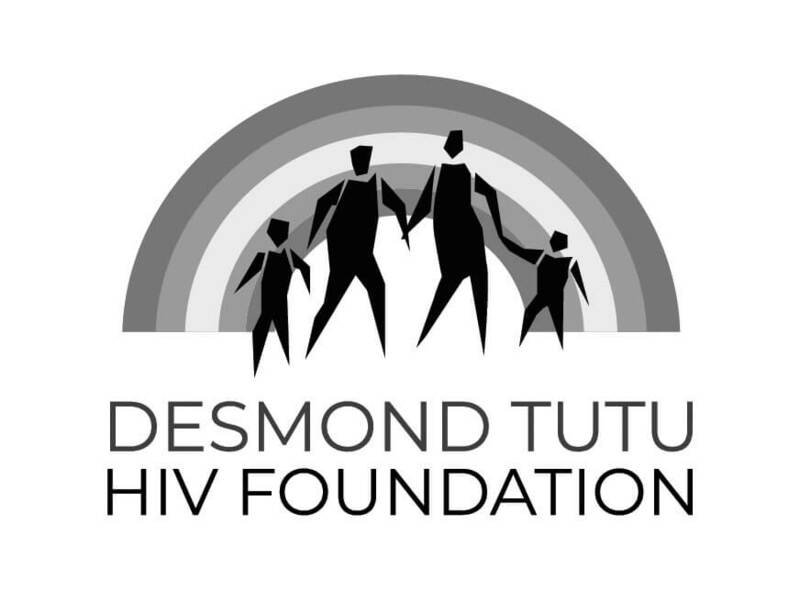 With our existing solutions, Mobile Health Clinics and its partners have delivered services to nearly 250,000 individuals in South Africa.